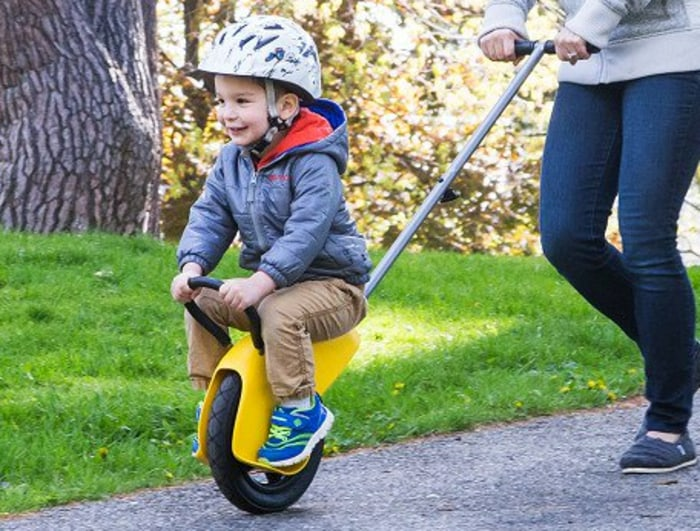 Here are the top tech gifts for Dads and Grads seen on The Today Show and curated by tech expert Katie Linendoll. Prices and availability may change quickly so double check before you make a purchase. We are not associated with these deals, we just share them for our readers to evaluate. 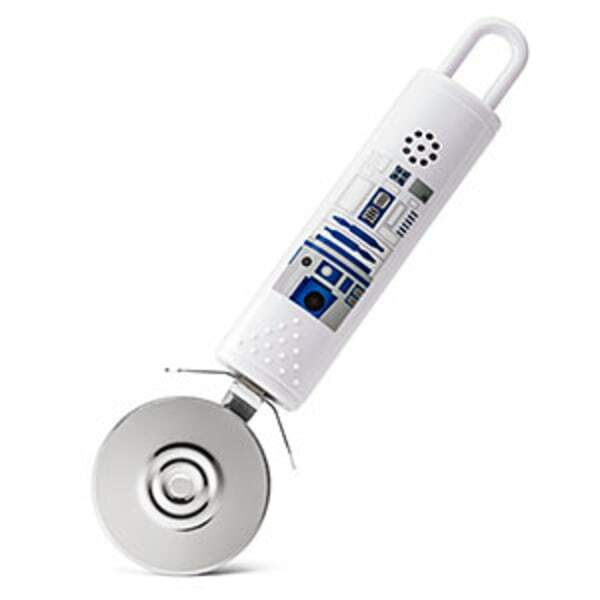 Your giftee will always smile when he uses this awesome “Star Wars” pizza cutter. 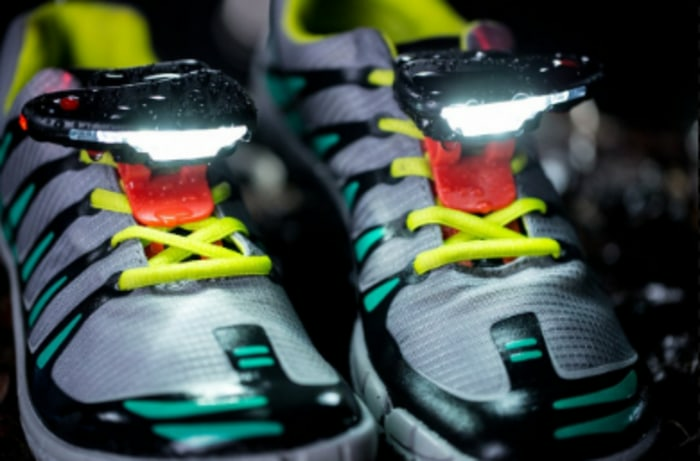 These shoe lights are a great gift to keep runners safe during evening jogs. 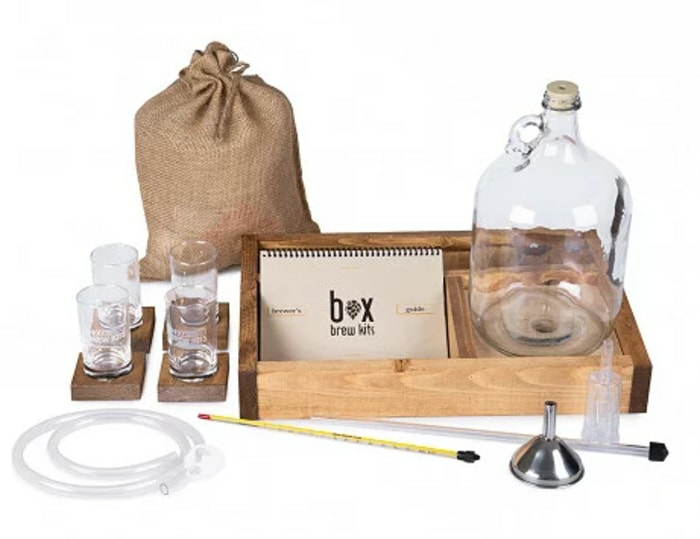 Beer enthusiasts will absolutely love brewing beer in the comfort of their own kitchen. 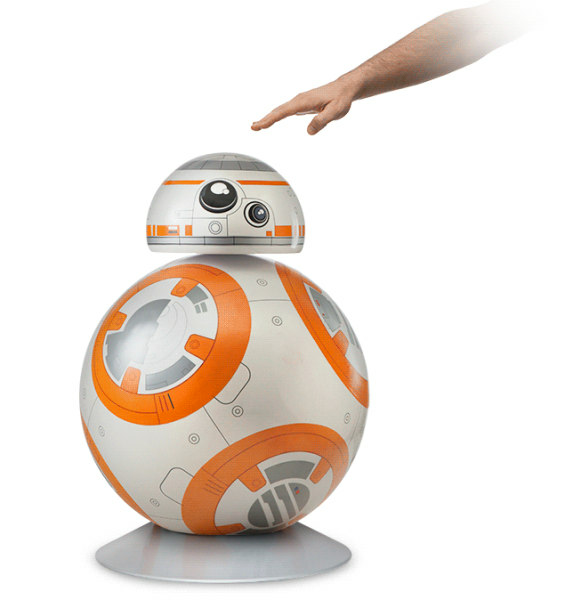 “Star Wars” fans will feel like they are actually in another galaxy with this life-size BB-8 lamp. 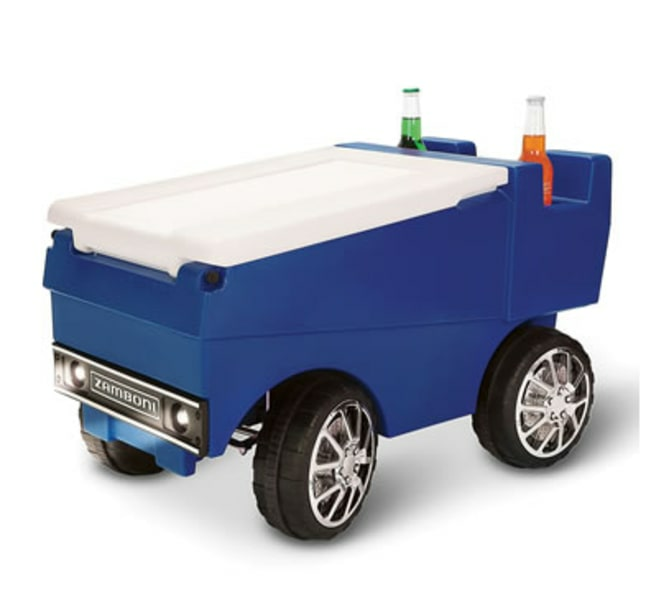 This is the perfect gift for kids to give to their dad — and it’s a great way to spend time together! 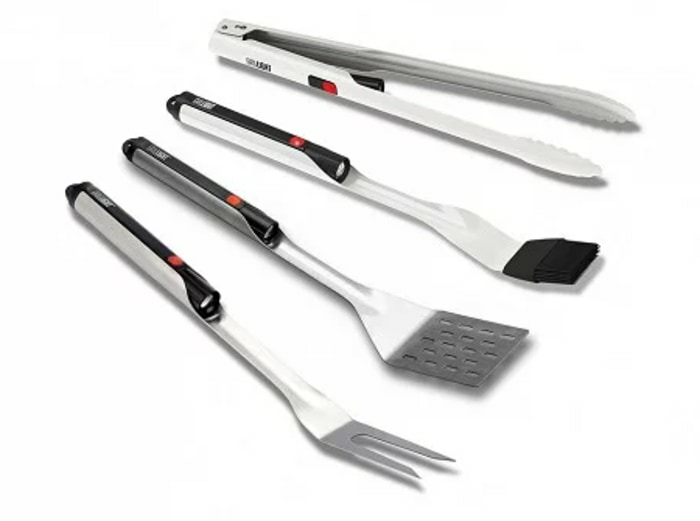 For the dad or grad who loves to have late-night barbecues. 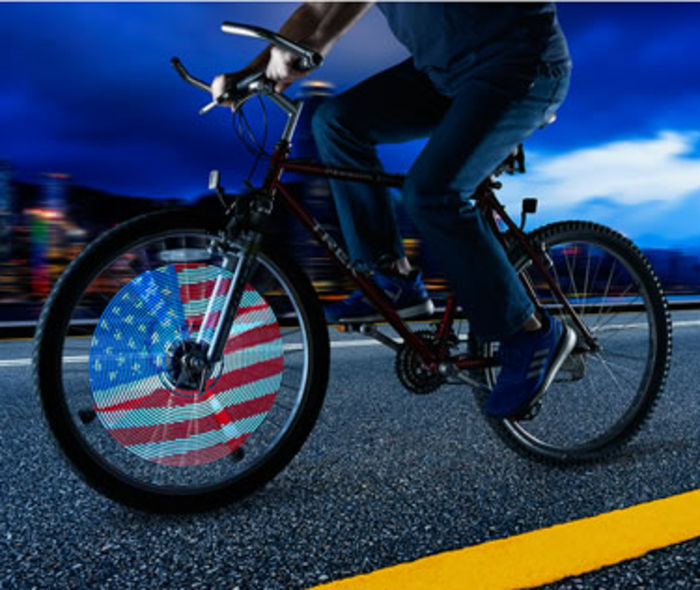 Your guy will love to show off his bike with these cool cyclist lights. 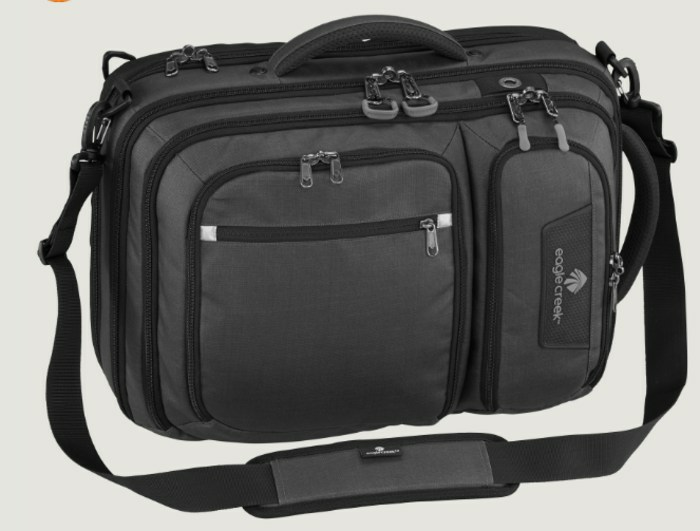 This bag easily transforms from a professional briefcase to an adventure backpack in a flash. 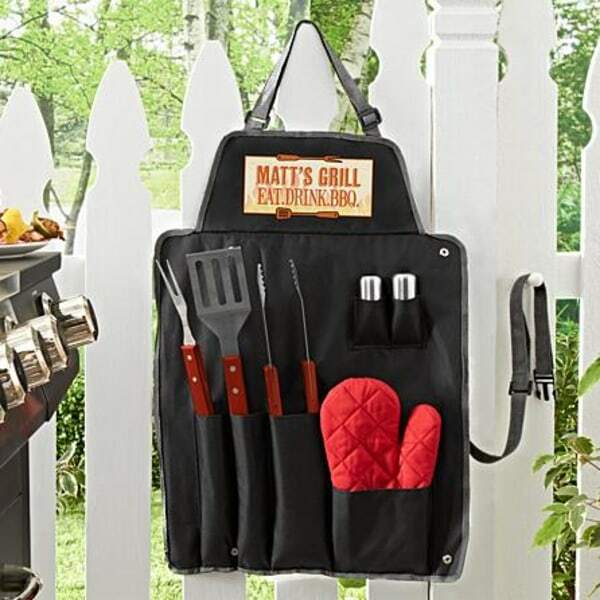 Let your dad or grad feel like the king of the grill with this personalized barbecue set. No more blurry cell phone shots! 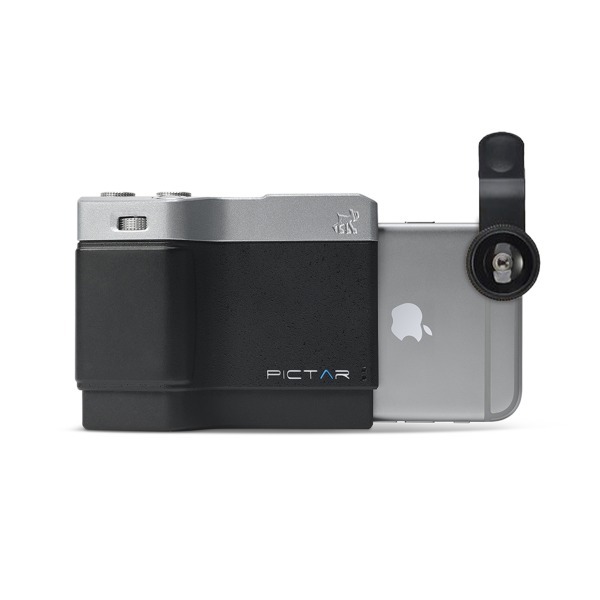 This attachment will instantly transform an iPhone into a real camera. This is the ultimate gift for a hockey lover! 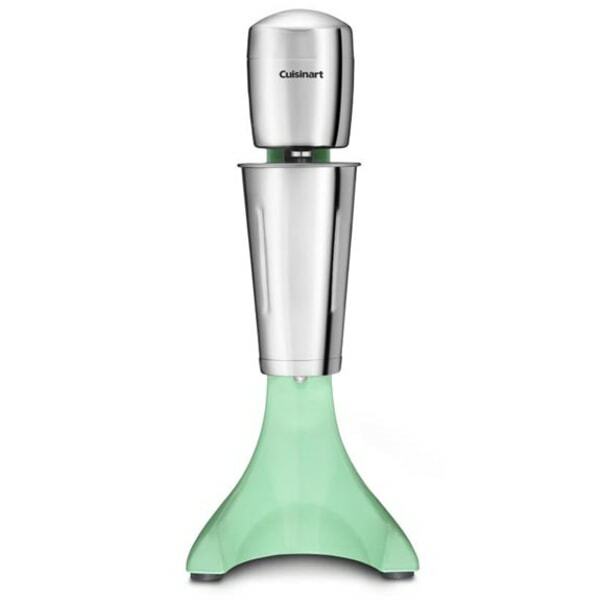 This drink mixer can mix anything from milkshakes to pancake mix. Do you have any top tech gifts for dads and grads to share?